1. Many students complete internships or practicums as part of their coursework, giving them a head start in landing a job after college — or even before graduation! 2. Service-learning opportunities, study abroad programs and Alternative Break trips mean our students can explore the world. 3. Each student gets faculty advisers to help keep them on track to graduate in four years. Rest assured your student is getting the guidance they need to complete a degree. 4. Our students have access to health and wellness facilities, medical care, student clubs, mentor programs and many other resources because we believe in caring for the whole person. 5. WOU’s financial aid counselors help students understand their aid package and let them know about available resources so they can manage their financial situation. 6. Our beautiful campus is small and walkable, so students don’t need a car to get around. On the occasion that they do need a vehicle, our car share program is available. 7. The student housing options on campus vary from two-room dorms to entire apartments, depending on your student’s needs. Friends they make in the dorms likely will be their friends for life. 8. The extensive range of majors and minors available at WOU can result in career-ready degrees that give your student a foundation for success. 9. 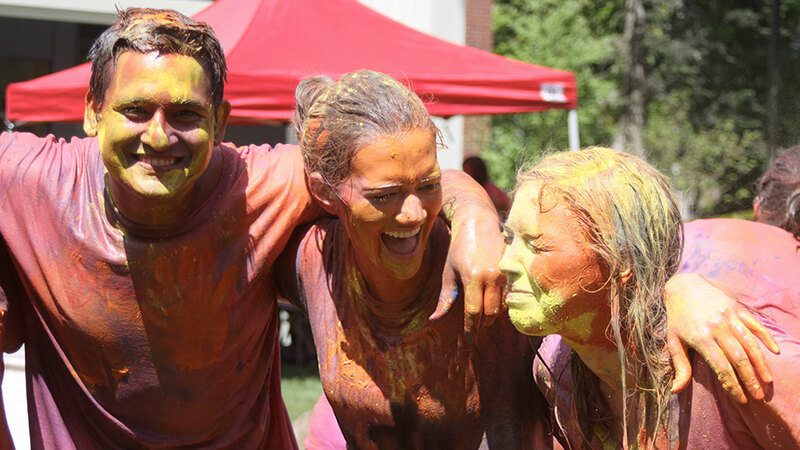 Four-year universities offer several advantages over two-year colleges, including learning opportunities outside the classroom, scholarship options, a student-focused campus environment and a holistic approach to education. 10. The 2017 SafeWise Report ranked Monmouth as No. 14 on the list of Top 20 Safest Cities in Oregon. Nearby Dallas was at No. 18. 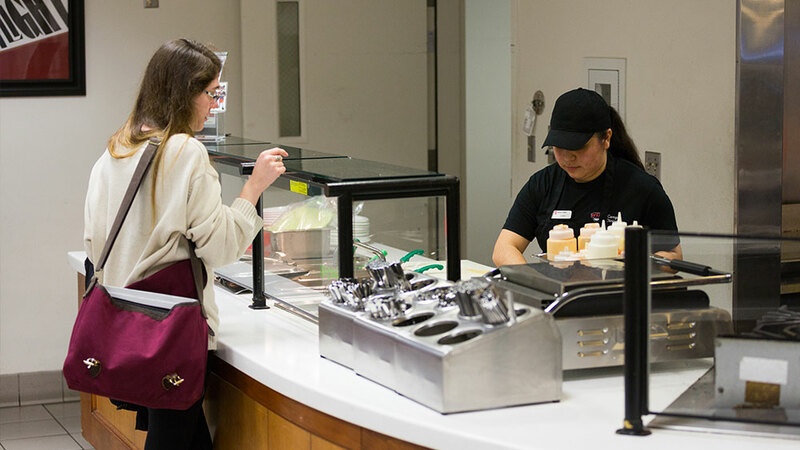 Options for fresh, nourishing foods abound on the WOU campus, from our dining hall and it’s global cuisine stations to the Wolf Grill’s burgers and salads. Many students participate in intramural or club sports, or they can join our Outdoor Club, which travels the state seeking outdoor adventures. 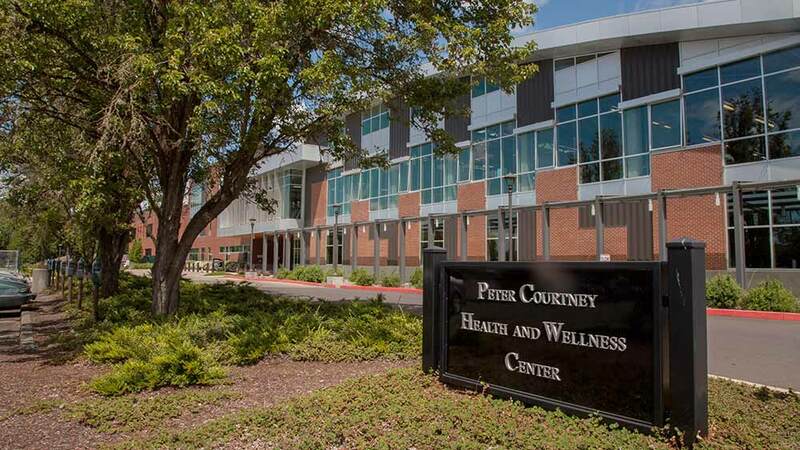 WOU students enjoy access to a pool, a climbing wall and fitness classes at the Peter Courtney Health & Wellness Center. Our Student Health and Counseling Center tends to students’ medical and mental health. Our Wolf Ride program safely transports students back to campus between 5 p.m. and midnight.